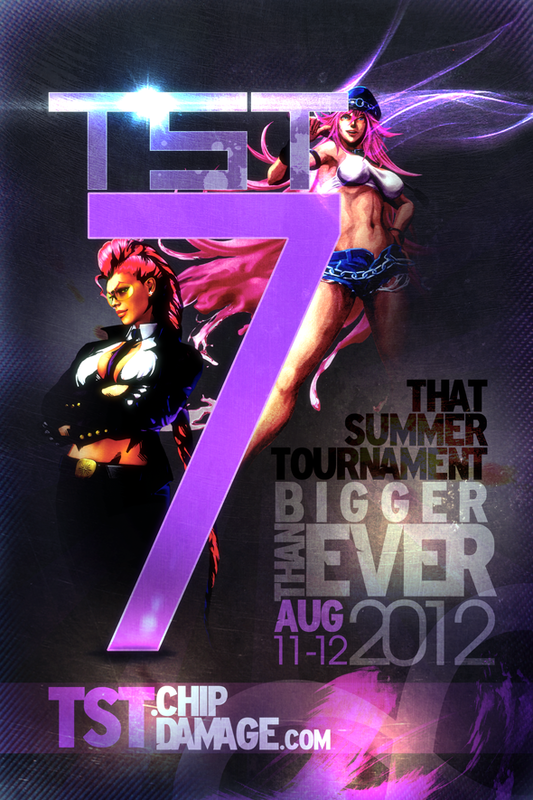 August 11-12, 2012, Chip Damage, Winnipeg’s fighting game community held one of its biggest tournaments in its history. Listen in and check us out at http://ChipDamage.com and follow us on Twitter at http://twitter.com/chipdamage. 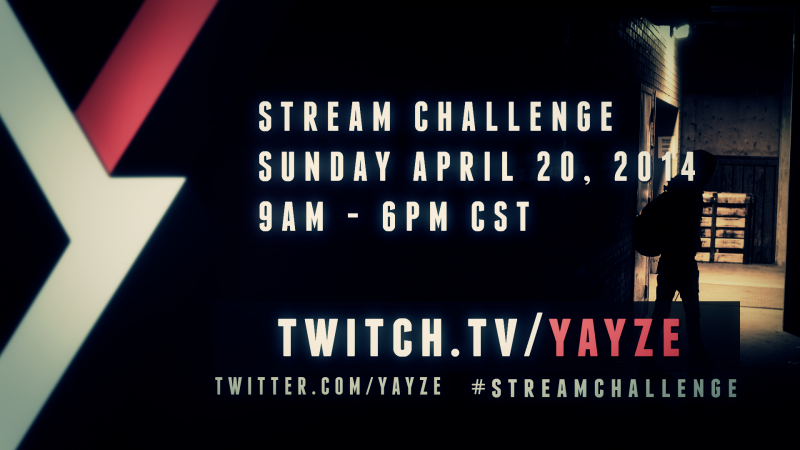 If you have any questions or comments, feel free to leave a comment below. The summer is going on, the audio in this episode is sub-par. All fun and games! TST7 is coming and we are getting hyped up! We assure audio quality will be back up to 99.9% for our 40th episode.